Mechanicsburg – With just one week to go before the World of Outlaws hit town, the Lawrence Chevrolet 410 sprint cars will tune-up for the two-day circuit invasion coming up this Friday, May 13 at Williams Grove Speedway. General admission gates open at 6 pm with racing action slated for 8 pm. The HJ Towing and Recovery 358 sprints will join the Williams Grove sprint cars for a two-division program. The 410 sprints will follow a format very similar to that which will be used by the World of Outlaws when they invade to battle the Pennsylvania Posse on May 20 and 21. Time trials, heat races, a dash and a 25-lap feature paying $4,000 to win will take place in the tune up event. Friday’ s show will be the second of the season in the Williams Grove Diamond Series for the 410 sprints. Adult general admission for the show is $15 with youth ages 13 – 20 admitted for $10. 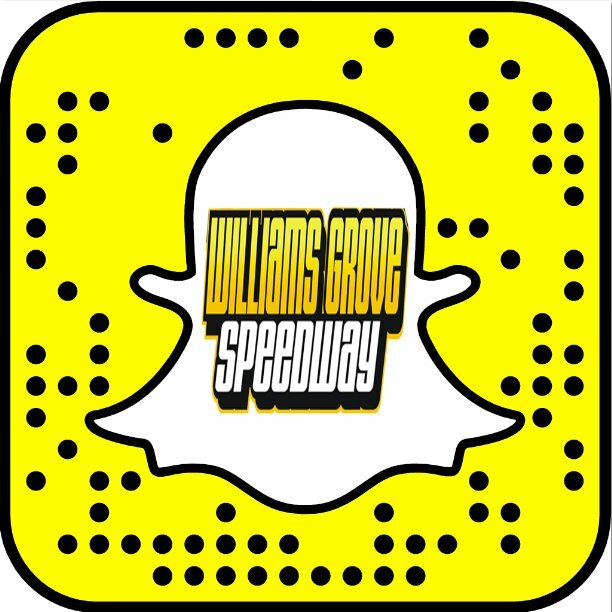 Kids ages 12 and under are always admitted for free at Williams Grove Speedway. 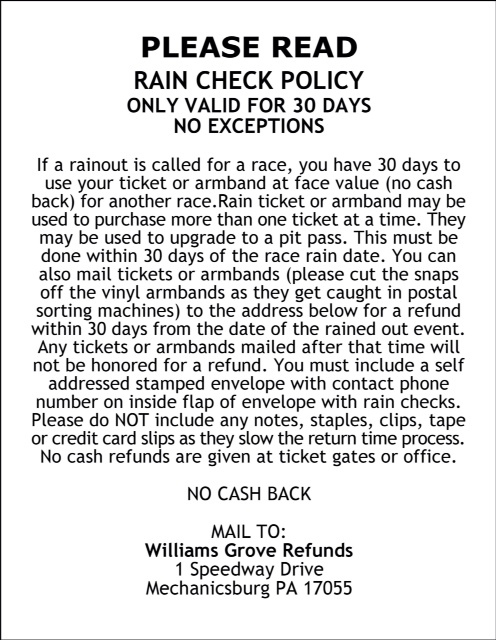 The Williams Grove portion of the 50/50 ticket sales this week will be donated to Kickin It For Kids, a Cumberland County organization that works with local schools to help families with school age children when they run into financial issues so that the child doesn't have to change or miss school. And then slated for May 20 and 21 at Williams Grove, it will be the 2016 World of Outlaws Craftsman Sprint Car Series, with action taking place both Friday and Saturday evening at 7:30 pm for the Morgan Cup presented by NAPA/NGK Spark Plugs weekend. Friday’s show will feature a Posse/Outlaws showdown going 25 laps in distance, paying $8,000 to the winner with the Saturday main stretched out to 30 laps with a healthy $17,000 posted to win that includes $5,000 earmarked as the Morgan Cup presented by NAPA/NGK Spark Plugs. Saturday’s show will indeed offer the 2016 Morgan Cup itself, offering $5,000 of the posted $17,000 winner’s share to the feature victor in honor of late Williams Grove owner Mr. Morgan Hughes. Cup bragging rights will go home for another season, either to the home of the PA Posse, at Williams Grove offices in Mechanicsburg, or to the corporate home of the World of Outlaws located in Concord, NC.